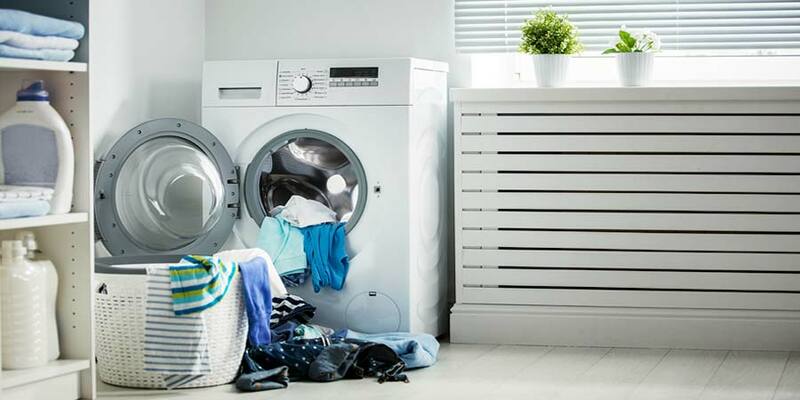 A combination washer dryer is an all-in-one laundry solution that both washes and dries clothing within the same unit. It is not a stackable washer or dryer. 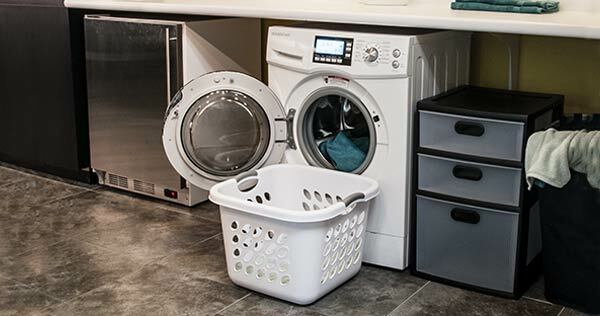 A unit like this is convenient to do light loads of laundry for 1 to 2 people with on-the-go lifestyles, and placement in environments where space is limited. There are two types of combination washer dryers: vented and non-vented (or ventless, as it is often referred to). A vented unit requires setting up a place for the unit to vent out the hot air (typically through a wall or a window). This does not allow for easy mobility of the unit and may require ductwork. 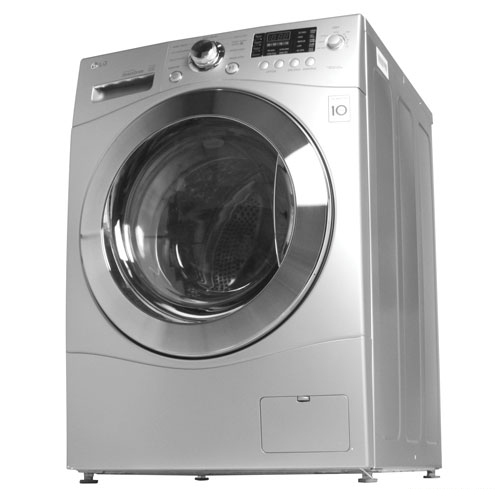 However, these units also tend to dry loads more quickly than non-vented combination washer dryers. A non-vented (or ventless) unit does not require venting because it employs a two-compartment system. A two-compartment system allows the unit to move hot air from the main drum, where your load is located, to a second chamber where the process of condensation is used to cool the air and condense the water vapor out of it and the clothing contained within. The water is then flushed out the drain hose to a sink or plumbing lines, dependent upon your setup. Because no venting is required, this unit may be easily installed under a cabinet, in a closet or virtually anywhere else, as long as water and electricity are available. However, please keep in mind that a combo unit’s ability to properly dry your clothing is dependent upon the temperature of the water feeding the unit, and all units will need access to cold water to ensure drying occurs as designed. The washer functions just as a front load separate washer would. You will be able to fill it to 90% of its capacity for washing purposes. Some washer dryer combos have a built-in water heater which helps to regulate water temperature for different wash cycles. As in all washers, it’s important that the spin cycle does a good job of spinning the water out of the load so that it’s easier for the dryer to do its job. Typically, most combo units spin loads at 1,000 to 1,200 RPM in a range from 5 to 9 minutes. The longer it spins, the more water that can be extracted, thus, decreasing the time needed to dry the load. NOTE: It is recommended that you remove at least 1/3 of your wash load (if you’ve filled it to capacity) before the drying cycle. Otherwise, your load will not dry properly. 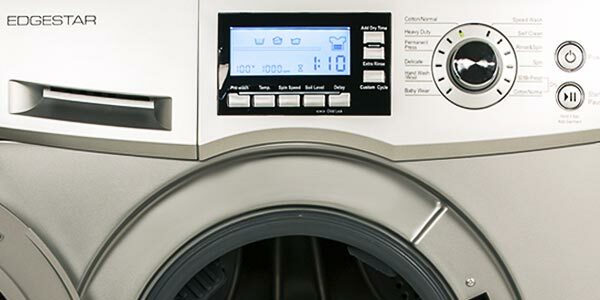 Ventless combination washer dryers use a method called condensation drying (as opposed to venting out the hot air). Please note: Condensation drying is most effective when the water coming into the unit is less than 70 degrees Fahrenheit because it needs to cool the drum in order for the condensing of the moisture to take place. The condensing chamber is located outside of the tub assembly reducing the amount of heat to overcome. This allows for more cooling of the re-circulated air. In a ventless system, the cool air is passed over the heater assembly and injected into the drum creating steam within the unit. The hot, moist air is then drawn from the drum of the unit and passed through the condensing chamber where it is subjected to the cooling effect of the condensing spray, and the water is collected (the effect is similar to having a glass of ice water sitting on a table and condensation starts to puddle). The air is then reheated and sent back into the drum to absorb more moisture. This cycle is repeated until all moisture is removed from the air stream. During the drying cycle water is flowing through the condenser assembly at a specified rate. This cooling water is collected along with the condensation and pumped out of the system by the washer pump. NOTE: For optimal washing and drying, fill the unit to 2/3 capacity with similar-type fabrics. Sort your loads by material type so the drum is equally balanced. This will ensure a smooth washing and drying process and allow you to get the most out of your combination washer dryer unit. 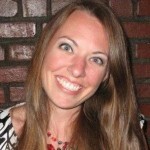 Kara, “que sonrisa” or what a smile they say in Spanish. Our 14-year-old Kitchen Aid dryer “died” today, so we thought rather than repair it we will buy a new washer/dryer. My Lord, the number of products on the market seems to equal the number of ants we have in our community here in Sarasota, FL. In any event, if you needed to replace your washer/drier units today, which 3 makes/models would you honestly consider purchasing? We are in our 70’s and time is fleeing quickly. Hi Kara, Are there any vented washer dryer combos you would recommend? I would like to install a washer /dryer in a bathroom of a second floor apartment. There is room for one full sized machine, but not two side by side, and the slope of the ceiling eliminates the possibility of a stacking unit. The bathroom is on an outside wall, so installing a vent to the outside would not be terribly difficult. 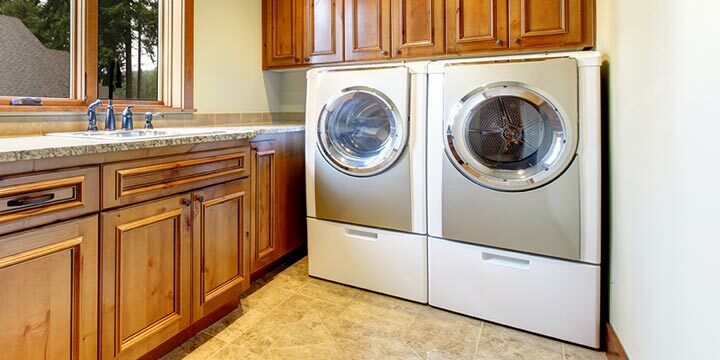 Which stackable washer/dryer units are the best? Please list three of them in order of first choice. I need a vented dryer. 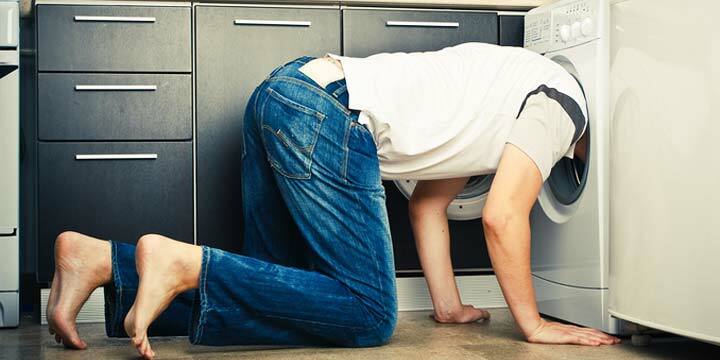 What are the Benefits of a Combo Washer Dryer?